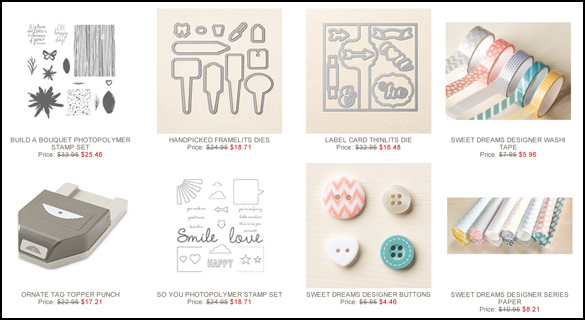 Stampin’Up has released their list of retiring products from the main catalog as well as the Occasions mini. Products will be available – while supplies last – through May 31. Check out the Online Store’s Last Chance category for a list of all currently available stamps, bundles, and other products! 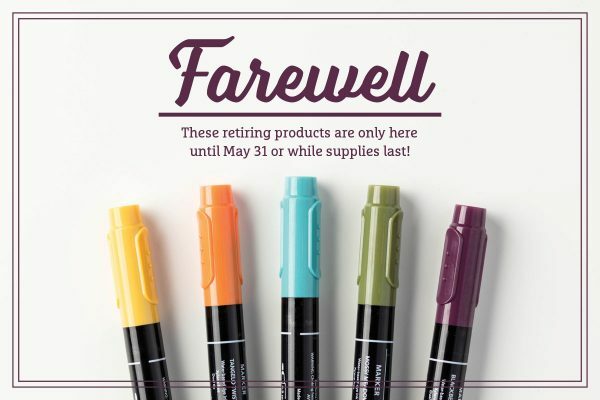 Stampin’Up has published the list of retiring stamps & products. 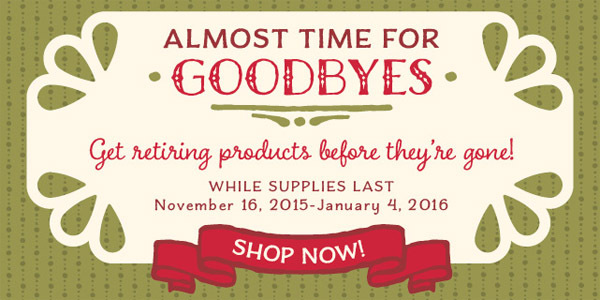 Retiring products will only be available while supplies last – so put your order in soon! Items from the Holiday Mini are now while supplies last. Here is the list of items that are retiring. Retired Lists have been posted. Remember – everything is while supplies last! Shop Retired Stamps Online & Shop Retired Accessories Online! 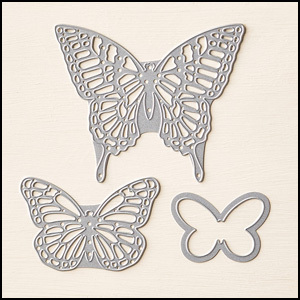 Butterfly Thinlits are back in stock!! Here is the retired list for the 2013-14 annual catalog. Remember – stamps and accessories will only be available while supplies last! Take advantage of the free shipping and order early!